Dr. Tucker grew up in a small town in eastern Arkansas, where he enjoyed team sports, horseback riding, fishing, and water skiing. He graduated from high school in Memphis, Tennessee. His part time work at Methodist Hospital enhanced his interest in the health sciences. 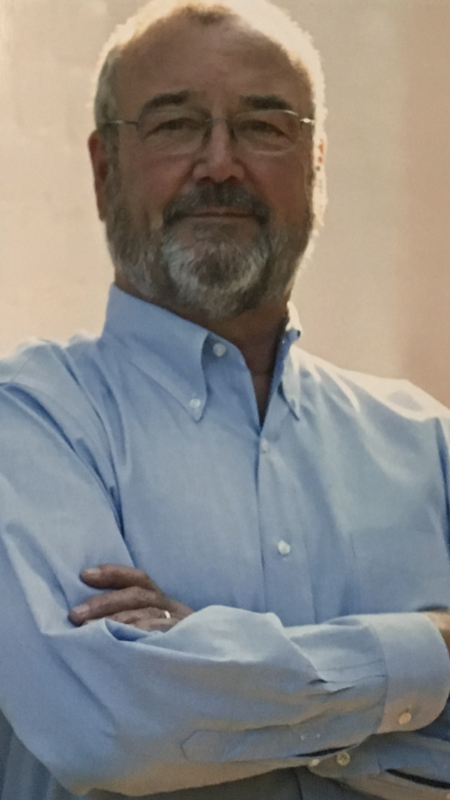 Dr. Tucker graduated from the University of Arkansas at Fayetteville in 1977, and then returned to Memphis to attend the University of Tennessee Center for Health Sciences, where he graduated in 1982 with a Doctor of Dental Surgery degree. After graduation, Dr. Tucker moved to his mother’s childhood home town of Sheridan, Arkansas, and established a dental practice which continued for 35 years. Dr. Tucker married his wife, Kim in 1984. They first visited Steamboat in 1986, and became regular visitors, and moved to Steamboat permanently in late 2017. The Tuckers have a daughter, Alison, who moved to Steamboat in 2001 and married her husband Nate in 2008. Nate and Alison had a baby boy in April of 2017. The Tuckers enjoy skiing, biking, hiking, whitewater kayaking and rafting.